As you have probably already seen, Sunset Reports can use an Excel Workbook as a data source. 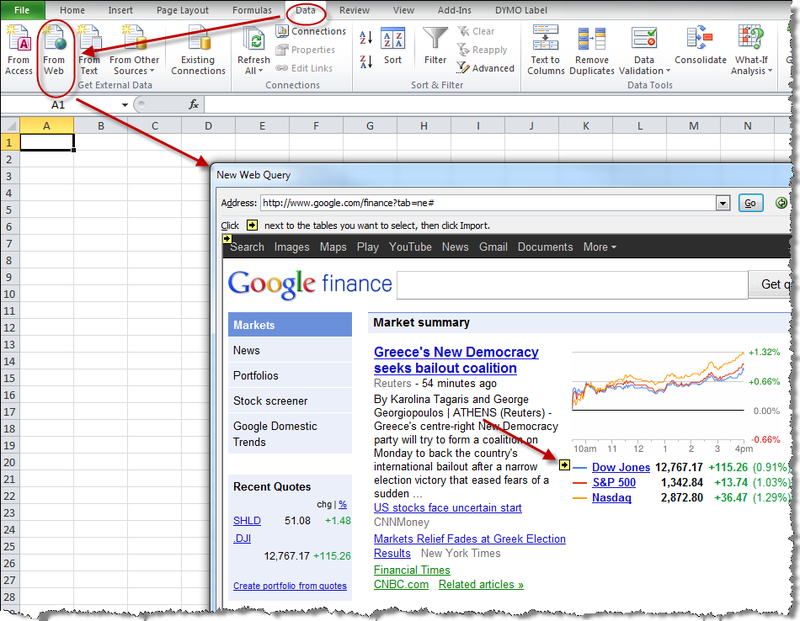 Excel has the ability to pull data from a Web Page using what is called a Web Query. When you are in Excel choose the Data tab on the ribbon bar, and then choose the item “From Web”. You can pull data from a section of a web page and have it inserted into a worksheet. If the inserted data is formatted with headers, give it a range name, and now you have a web based data source. Be sure to setup the options to have the data extracted when Excel is opened so the data is refreshed automatically. 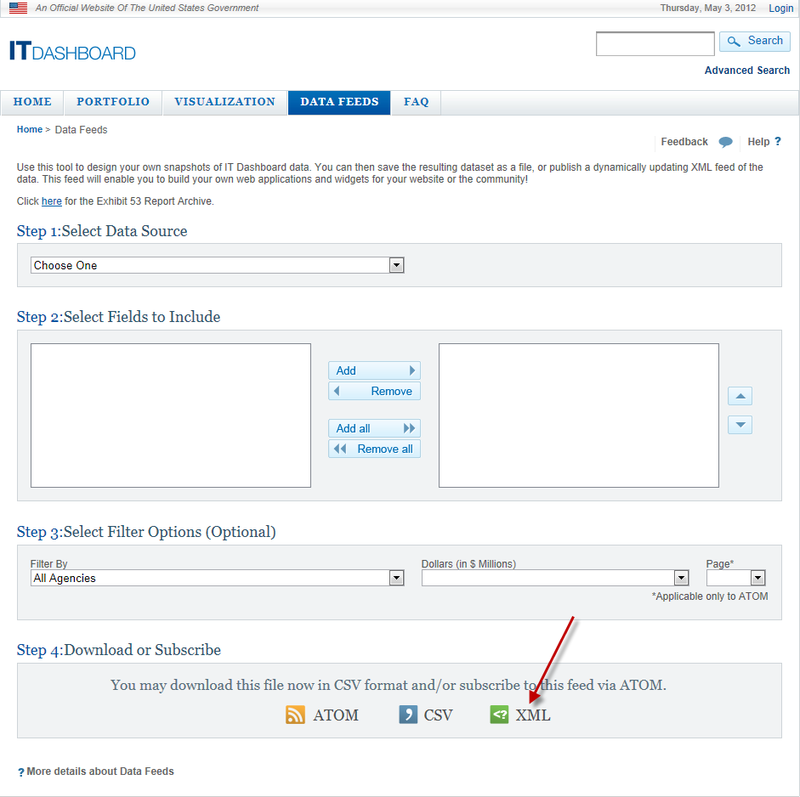 And all this data is available for download and you can choose your format which includes CSV, Excel, and XML. 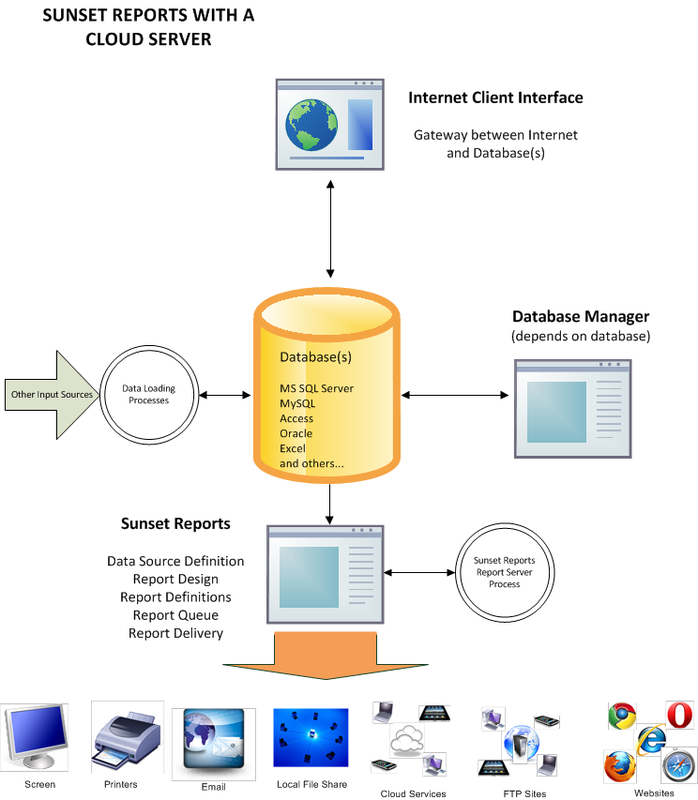 All formats are supported by Sunset Reports. Search previous posts for details of how to connect using these formats. There are a number of datasets you can download and feed into Sunset Reports from the US Census Bureau. The datasets are numerous and are downloaded as csv files. 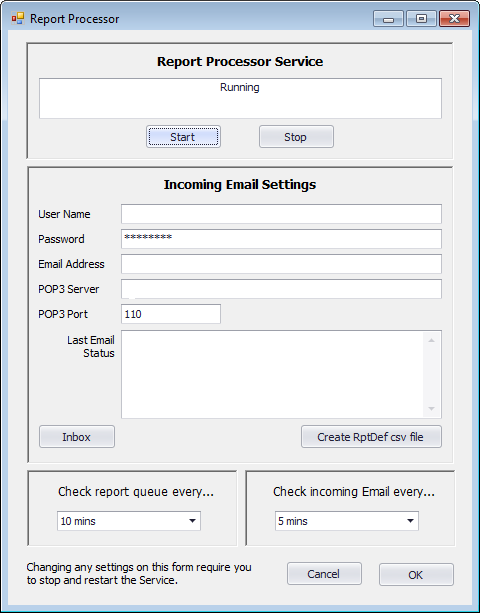 Sunset Reports can directly link to these files using the Query Builder and connecting to a CSV Folder. Each CSV file becomes a table object and you can actually create data sources linking multiple CSV files. The reporting opportunities are endless.